Interest in the Internet of Things has focused on the connected home, with attention to newly designed thermostats, lights, and security systems. Yet the connected home is just the first wave of a greater transition toward “smart, connected products” throughout the economy. The next wave, focusing on what is known as the Industrial Internet, may have an even more transformative effect on our lives. The Industrial Awakening will generate $14.2 trillion of global output by 2030. Consider power plants that can predict when they will break down and call for preventive service with a two-week lead-time. Or trucks that are continuously re-designed based on user feedback. Or MRI machines sold to hospitals with a “per-MRI” price rather than as a purchase requiring millions of dollars upfront. All of these examples require connected, secure, self-diagnosing equipment to replace the $6.8 trillion of existing fixed infrastructure and machinery in the U.S. At our firm, we’ve designated this second wave of the Internet of Things as the Industrial Awakening. The Industrial Awakening will generate $14.2 trillion of global output by 2030, according to a World Economic Forum report released last month. But business leaders are just beginning to appreciate the size of the opportunity, which includes connected device applications in sectors ranging from manufacturing to mining, agriculture to energy, and transportation to healthcare. As the report noted, the industries that fall within the “Internet of Things” category constitute two-thirds of the global economy. There are significant and compelling opportunities for new ventures in these markets. Security: This is the No. 1 issue for business leaders. Most executives in Fortune 500 companies struggle to protect the IT assets they already have, and the new data flowing from connected devices compounds the problem. Emerging firms such as Mocana and incumbents like Cisco are working to protect Industrial Internet devices from attacks. Network: Most device manufacturers are not networking companies. They’re building pumps, rigs, transformers, and toasters. But these are the devices coming online by the billions over the next five years, and they need provisioning, uptime, interconnection, and backhaul support. Startups like Silver Spring Networks, Ayla Networks and Micosa are taking the initiative to serve this growing market. 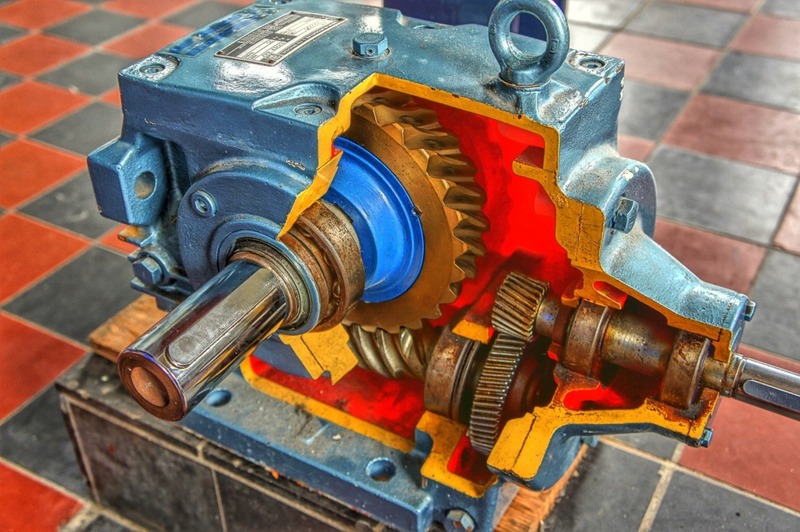 Connected Services: The Internet of Things, at its best, enables manufacturers to resolve problems with devices in the field before they break down. But this requires coordination among IT systems, predictive models, and field service management software. Companies taking on this problem include ServiceMax and PTC. Product as a Service: Just as Rolls Royce transitioned from selling jets to selling “thrust hours” – guaranteeing uptime and service levels based on sensor data from their turbines – expect to see more products, from MRI machines to mining trucks, priced based on the service they provide. This requires special sensors and software, providing an opening for “Results as a Product” startups. Payments: If firms sell heavy equipment based on use, they must charge by use. Startups like Zuora have already emerged to enable payments around these new services, a category that will only grow as more companies discover new ways of developing, marketing, pricing, and selling Internet-enabled products. Retrofits: For all the excitement about new devices, the existing capital stock in the U.S. is worth $6.8 trillion, with years of useful life remaining. 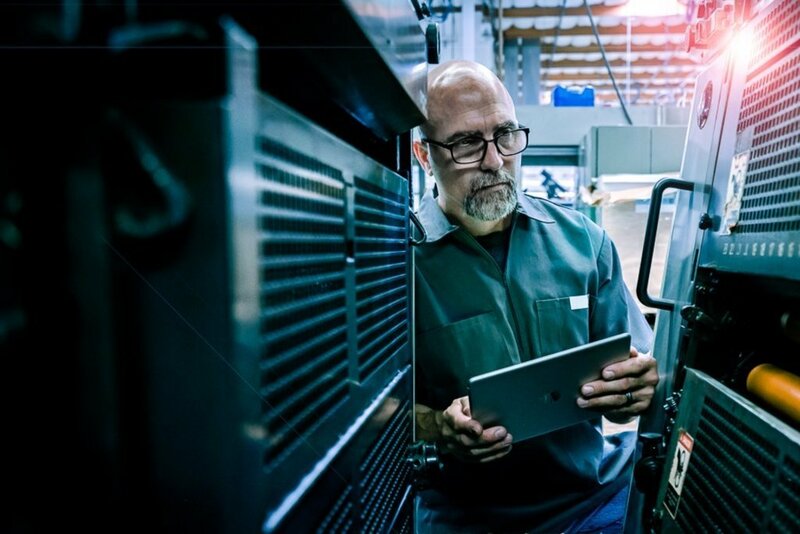 Retrofitting legacy equipment with sensors to drive key insights, rather than relying on expensive new equipment, is a big opportunity, especially for chip manufacturers like Intel and Qualcomm – and also for new entrants. Translation: For connected devices to deliver value, they must analyze the data they get. This means combining and organizing multiple asset types, facilities, data sets, and protocols from a messy agglomeration of old and new equipment. Firms like OSIsoft are taking the lead in collecting and aggregating disparate data into a unified time series, making analysis and transformation possible. Vertical Applications: As devices get connected, developers will build a range of vertical applications to solve specific problems. Examples include Enlighted, which deploys sensors to adjust energy consumption of lighting fixtures, and Cartasite’s vaporLOCK tank emissions monitoring program. The nuts and bolts of creating these new applications provide opportunities for forward-thinking firms filled with industry expertise. New ventures ushering in the Industrial Awakening no doubt face challenges. Incumbents like GE, Cisco, and Siemens are directing thousands of engineers and billions of dollars toward this market, and industrial customers are often behind the curve in adopting new technological solutions. Gartner has suggested that IoT is hyped and disillusionment will set in. But as we study the market, looking beyond the headlines to how technology has evolved and businesses have adapted, we see a unique moment for entrepreneurs to invent the future of industry. Even at an early stage, startups that think creatively and connect with new customers can drive lasting value. For industrious entrepreneurs who wish to transform two-thirds of the global economy, it’s time to rise and get to work. 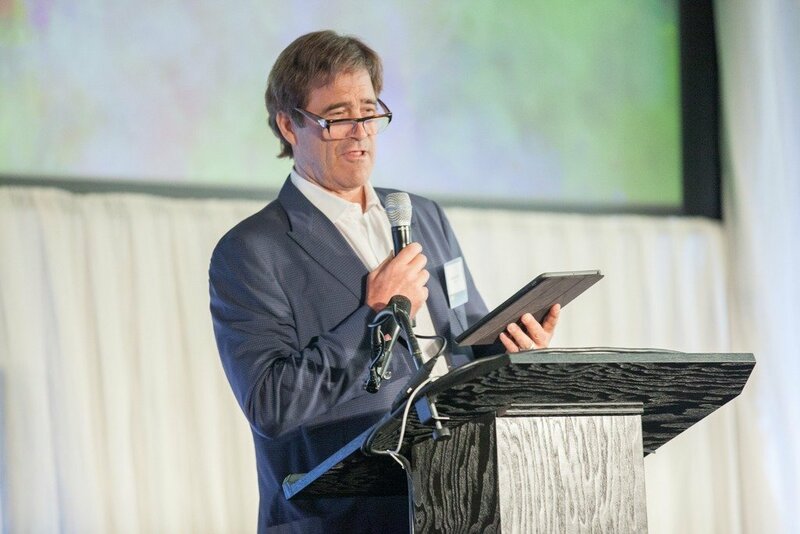 David Mount is a partner in the Green Growth Fund at Kleiner Perkins Caufield & Byers. KPCB is an investor of Silver Spring Networks, ServiceMax, OSIsoft, and Enlighted.